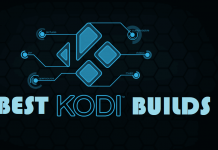 Hey guys, today we are going to talk about Nemesis Kodi Build. 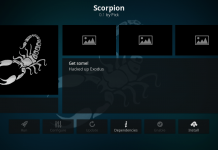 Simple looking and most popular NemesKodiodi build is created by Matt Bleasby. 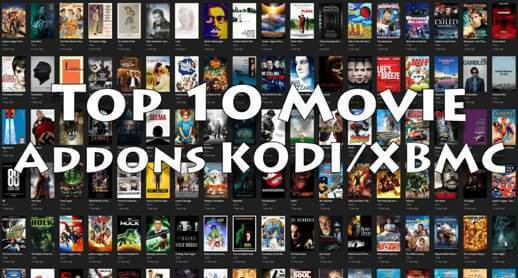 You can watch TV shows, Movies, Cartoons and sports games by installing Nemesis. 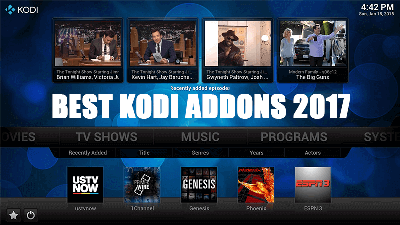 Previous articleHow to Install TV on Desi Zone Kodi addon on Krypton. 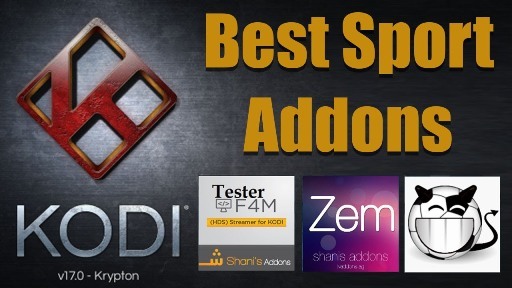 Next articleHow to Install Falcon Kodi Addon on Krypton. 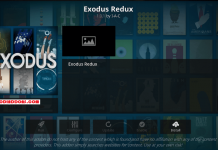 Got my firestick with Kodi Krypton 17.4 No Limits installed on it. 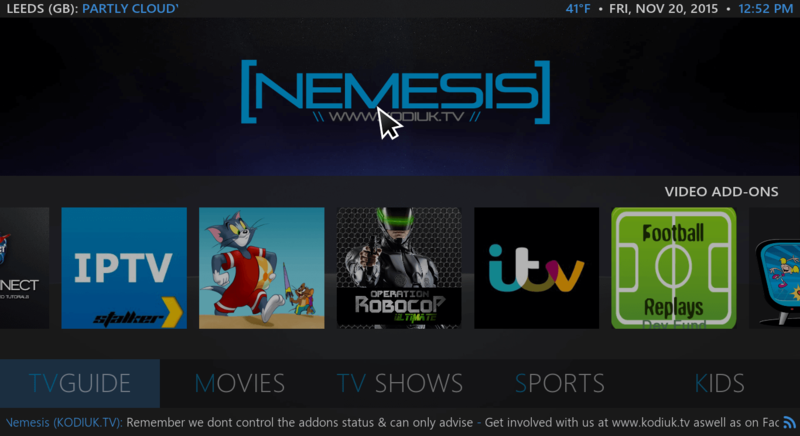 Nemesis (Stream Army) was on it and it worked great for first couple days and now nothing will stream from it. 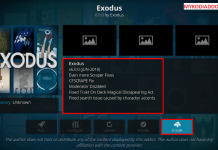 I tried to follow your instructions on how to add Nemesis, I was going to try and reload it but once I launch Kodi, go to System and click File Manager, there is no Add-source to click on. What do I do? 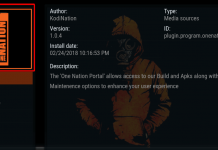 I loved Nemesis and want it back but don’t know how to fix it, please help. 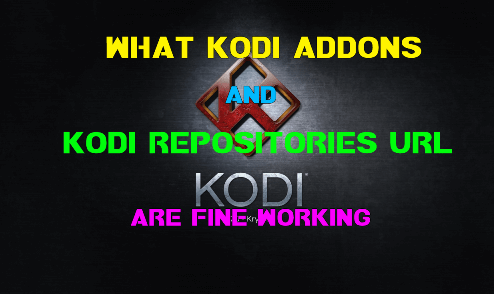 Seems that you have any problem with Kodi app. 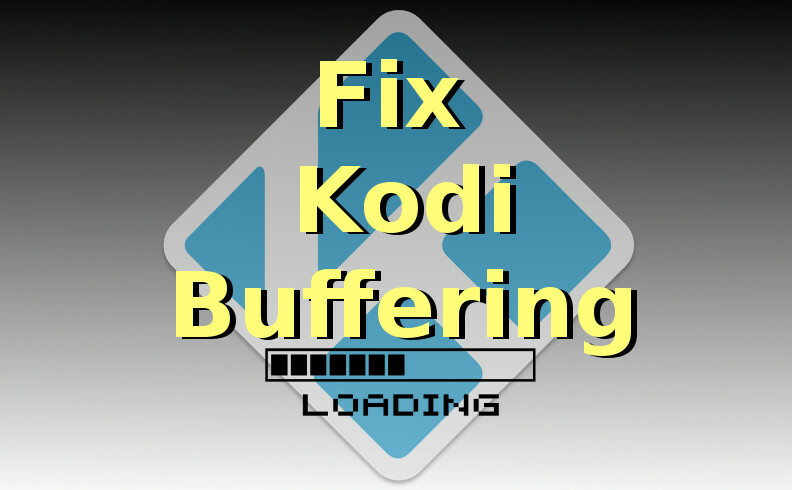 Restart Kodi and see if still problem is unsolved Try to clear catch from setting if still problem is same. 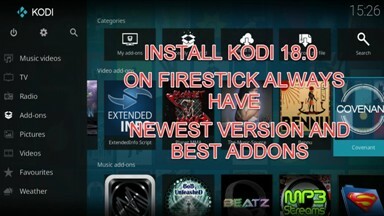 You’ll need to re install kodi on your fire stick. Actually, I’m not much familiar with this type of problem but i have suggest you what i know so far. 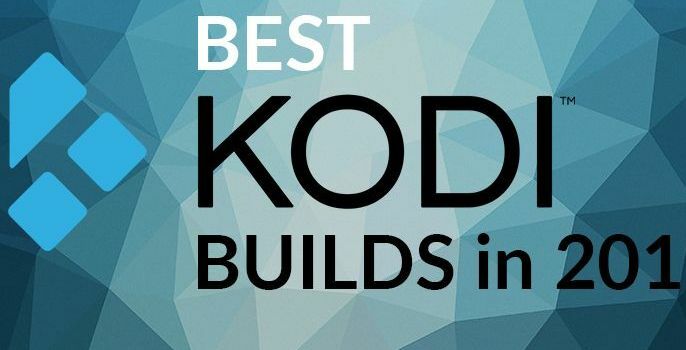 Tried all that, guess I’ll have to re-install Kodi and see if that works.